The Steam Apprentice Club is an organisation for young people interested in road steam engines. 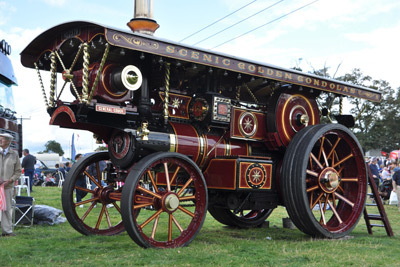 The club was founded in 1979 by the National Traction Engine Club and now represents the young person's branch of the National Traction Engine Trust. The organisation is dedicated to encouraging and supporting young people interest in steam, whether they wish to learn more about the technical side and maintaince of steam engines or wish to visit steam rallies, take photos and record engines. In recent years the SAC took on the project of building our own minature steam engine. The 4" scale Burrell traction engine was built by various enthusiastic apprentices and helpers. The project took two years to complete from 2012 to 2014. 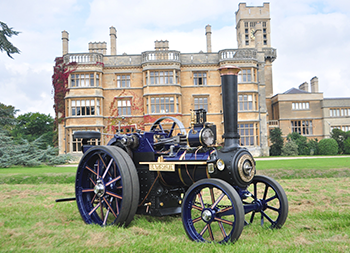 In September 2014 the finished engine was taken to the Bedford Steam and Country Show, we welcomed apprentices, parents, sponsors and various other guests to witness the debut of 'Lady Sylvia', named after one of the founding members of the SAC. On that afternoon, the she was steamed up and apprentices took turns to drive the newly built Burrell. To become a member and get involved with the SAC, you can fill in a membership form or join online. *Free entry into some NTET authorised rallies when accompanied by a full paying adult. SAC members must be able to show their membership cards upon arrival. 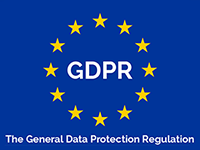 GDPR - New Data Protection Rules regarding the SAC - What you need to know. Changes in data protection law come into effect in May 2018 which introduce some new elements and enhancements into the regulations governing our handling of the personal data you provide when you sponsor an 'Apprentice' to join the Steam Apprentice Club. We are committed to keeping your personal information and that of the Apprentice safe and we have procedures in place to secure that personal information. The April edition of Raising Steam contained a letter explaining our obligations to you, and we request that you complete and return the accompanying form to our membership secretary. NTET Membership Secretary, PO BOX 5937, Sheffield, S25 9FB. Your declaration can also be completed online. 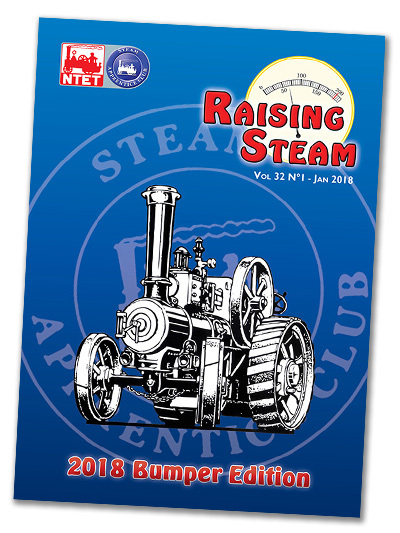 The Steam Apprentice Club produces a quarterly magazine 'Raising Steam' which is free to all our members. It provides information about events, competitions, news and stories. We are always looking for YOUR input. Starting in 2018 we will produce a BUMPER edition of the magazine every January, to serve as your guide throughout the year. If you join the club in 2018 you'll receive a copy of this edition as part of your new member's pack. The 2018 edition features 80 pages of information, articles, pictures and muh more! You can now join the Steam Apprentice Club online, and renew your membership too! The Steam Apprentice Club's 4 inch scale burrell - "Lady Sylvia" was built by our members. See our "Build A Burrell" page for more details! The Club was formed in 1979 by the National Traction Engine Club for young people under the age of 21 who are interested in Steam Engines. Today its the young person's branch of the National Traction Engine Trust. Many people watch engines at steam rallies, but few of them know how an engine works, and even fewer have the chance to have a go. The Club has a quarterly magazine, 'Raising Steam'. Take advantage of Driving Days and the NTET driving course. Steam Traction in its many guises"
This means not only encouraging youngsters to work on and understand traction engines, steam rollers, wagons etc., but also to take an interest in their history, design and manufacture, stories of their use, photography and/or drawing engines, modelling, etc, In fact the whole hobby in its widest sense. 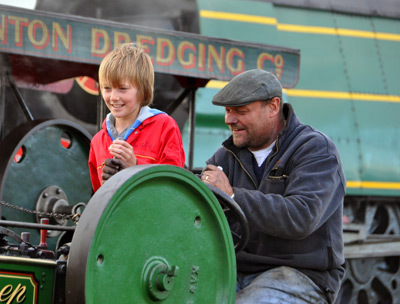 Arrange steam apprentice days with rally organisers and groups of willing individuals. Raise technical knowledge by arranging talks and practicals with 'craftsmen'. To introduce families to engine owners with a view to long term experience. The SAC committee have been discussing the possibility of bringing Raising Steam into the 21st century by sending you and electronic copy vie e-mail instead of in the post! Right now it's just an idea, but we've set up a vote to see how you, our members, feel. Please click HERE and give us your vote.